This years Green Friday Event is taking place in all authorised Kawasaki dealerships on 23rd March throughout the UK and Northern Ireland. Our 2018 range will be on display and attendees will have the opportunity to see the new Ninja H2 SX, Z900RS, Z900RS Café, Ninja ZX-10R SE and Ninja 400 in dealerships for the first time on the night. 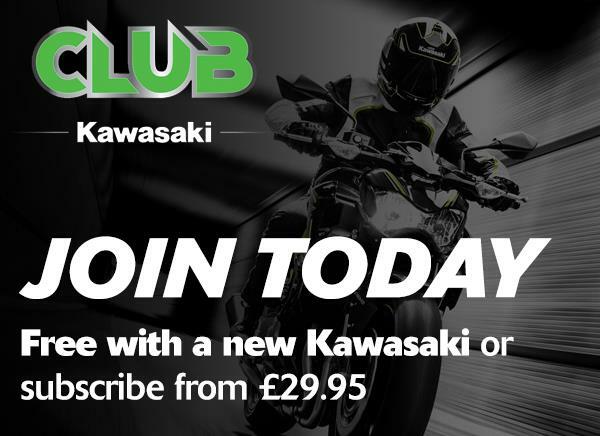 Customers who have pre-registered to attend a Kawasaki Dealers event will be entered into a prize draw. We have three national prizes to be won and each dealership will select a winner on the evening for a pair of BSB tickets, for a round of the winners choice. Refreshments and entertainment will also be available on the evening, please contact your local dealer for more information about their event. We are announcing the winner of the Z900RS Akashi custom paint design at the Green Friday event and the bespoke model will be on display at the winners local Kawasaki dealer. The Z900RS Akashi has been inspired by the original Z1 colours of the early 1970's and the Akashi Works in Japan, which has developed Kawasaki motorcycles for over 50 years. This design has been chosen from a selection of six custom paint options, all inspired by iconic models from Kawasaki's heritage and a city in Japan home to the factories of Kawasaki Heavy Industries. For more information on how to enter the prize draw to win the custom paint design on a new Z900RS, please visit the Z900RS news story. To register your attendance at the Green Friday Event, simply fill in the registration form below and select your local Kawasaki dealer. You can also request a test ride through this form, if you are looking to try out one of the 18MY motorcycles, and the dealer will be in contact to arrange a suitable date and time for your test ride. 1. The prize draw is open to UK and Northern Ireland residents aged 18 and over. chosen Kawasaki Dealership in future, if entrants have provided permission. 6. No entrant information whatsoever will be made available to any third parties. 8. Each qualifying participant can enter the free draw to win advertised prizes. Duplicate entries will be deleted. 9. 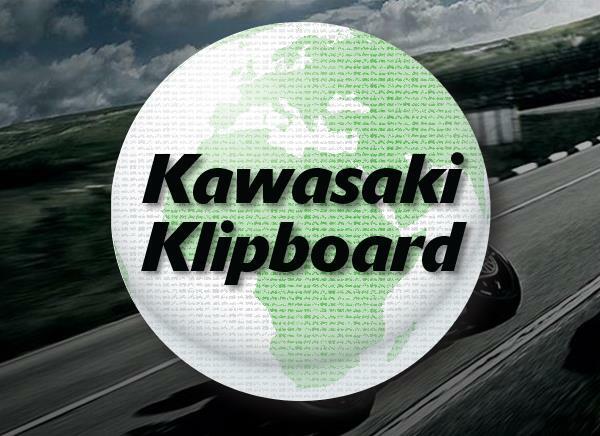 Kawasaki UK will draw the prize winning customer details at random at 1:00pm on Friday 23rd March. prize by replying to the email within seven days of this date. 14. The decision of the promoter, Kawasaki Motors UK, is final. No correspondence will be entered into. 16. By entering the draw participants agree to be bound by these conditions.